“All too often international law only responds to atrocities and suffering once it has happened,” he said. “You have the opportunity to take pre-emptive action and ensure that the ultimate decision to end life remains firmly under human control." The Campaign to Stop Killer Robots, an international coalition of non-governmental organizations, successfully petitioned the UN to consider the question of ‘autonomous weapons systems’ in a Convention on Conventional Weapons (CCW) meeting. One of the founders of the NGO, Nobel Peace Laureate Jody Williams, is urging a ban on “autonomous robots,” which the US Pentagon defines as weapons that "once activated, can select and engage targets without further intervention by a human operator." “Talking about the problems posed by these future weapons is a good place to start, but a ban needs to be put in place urgently if we are to avoid a future where compassionless robots decide who to kill on the battlefield,” Williams said, as quoted by Forbes. 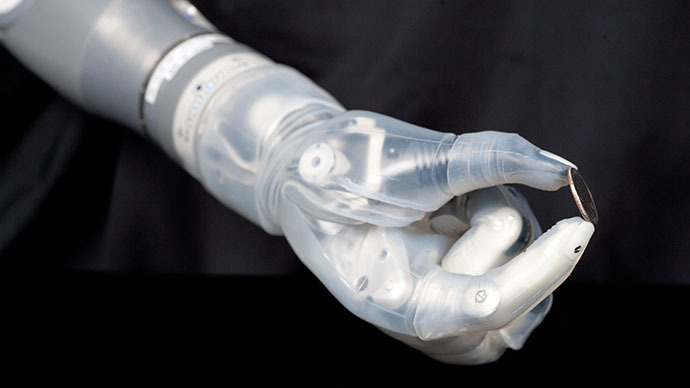 Williams teamed up with 19 other Nobel Peace laureates to demand a ban on the lethal technology. At the same time, Human Rights Watch (HRW), another participant of the Campaign, released its own report detailing the potential threats posed by machines that have no ability to implement “human judgment” in the heat of the battle. HRW also warned of the moral and legal implications in the event that an autonomous robot fails – as will eventually happen - to carry out its assigned military task, with catastrophic results for innocent civilians. Despite the potential risk posed by the technology, many governments remain ambiguous on how they would address the issue. 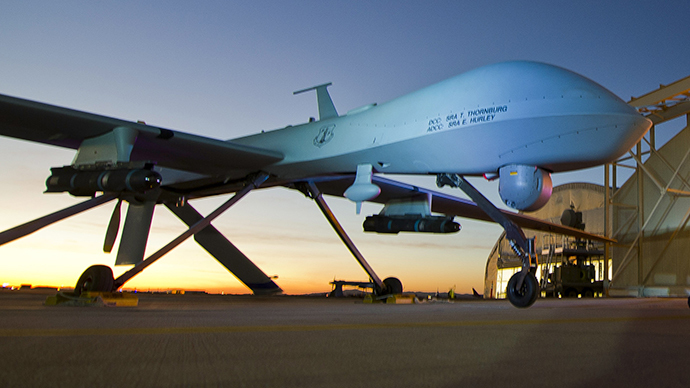 At the same time, the United States has demonstrated the dark side of autonomous weapon systems with its international drone program, which has led to the death of hundreds of civilians. 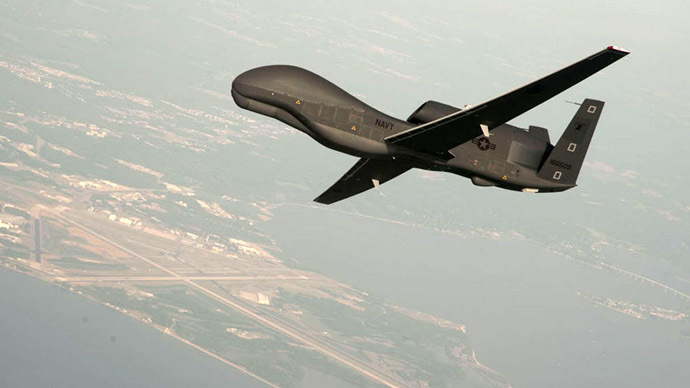 Oversight on the use of drone warfare in other government agencies, like the CIA, remains tenuous at best, while the US government, as well as other countries, including Israel and China, regularly exports these weapons to other nations. 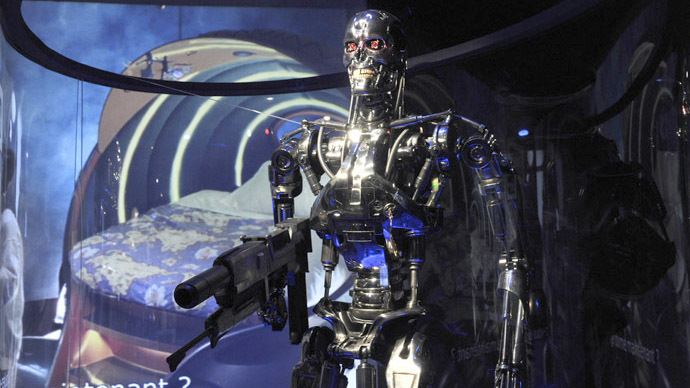 Human rights groups are now concerned what will happen once the technology for killer robots is perfected.